Volvo and Ford claimed top honors at the 2016 Tu-Automotive awards this week. The two companies were declared joint winners in the coveted “OEM of the Year” category. The annual Tu-Automotive awards recognize the very best players in the connected car industry. Volvo and Ford tied because the judges — who included Jeremy Kaplan, Digital Trends’ editor in chief — couldn’t agree on a single winner after an hour of deliberation. Tu-Automotive explained that, on the one hand, Volvo was deserving of the award because its research covers all aspects of in-car tech, including safety, autonomous driving, insurance, V2X, and big data. Ford, on the other hand, deserved to share first-place honors for its efforts to bring tech to the masses. 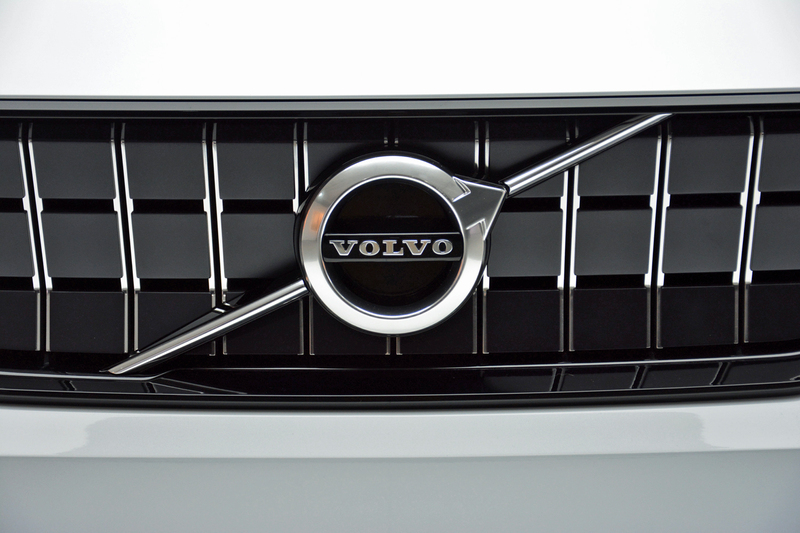 Volvo also won an award in the “Best Active Safety” category. The judges hailed the Swedish carmaker’s Pilot Assist technology as “the most advanced deployment of autonomous features,” adding that the system is highly innovative. Pilot assist comes standard on the 2017 Volvo S90. Other Tu-Automotive award winners include PolySync (Newcomer of the Year), Security Innovation (Best Auto Cybersecurity Product/Service), and Veniam (Best Auto Mobility Product/Service). The award for Best Insurance Telematics Product/Service went to AXA Global Direct France’s YouDrive program, which was judged to be both ambitious and innovative. Finally, Julia Steyn, General Motors’ vice president of urban mobility programs, was named Influencer of the Year. The judges indicated that she won the award for boldly embracing car-sharing. Notably, she leads the team in charge of Maven, GM’s recently-established ride-sharing service.